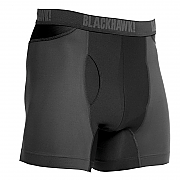 The Under Armour Heat Gear Boxer Jock boxer shorts are great cooling underwear, suitable for combat troops to wear in the Middle East. 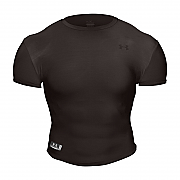 Manufactured from 95% PolyArmour™ / 5% Elastane; these Under Armour Heat Gear Boxer Jock will fit comfortably, even the largest of men! 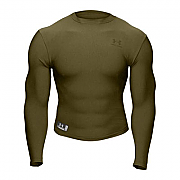 The Under Armour lightweight HeatGear body fabric keeps you cool, dry, and comfortable from the inside out.